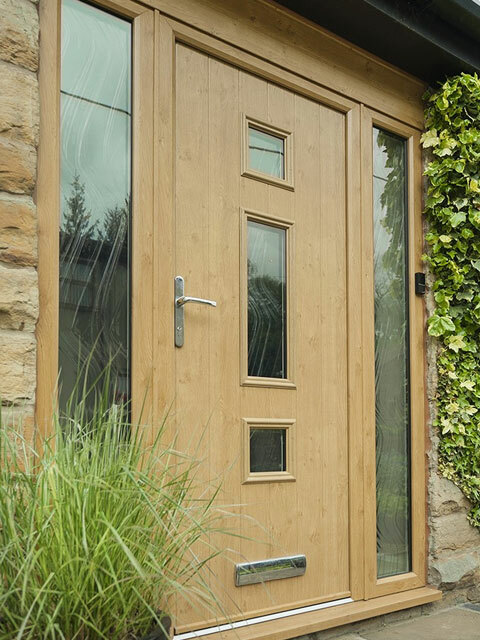 When it comes to choosing a door from our ranges, there’s almost no end to the possibilities. Whatever your style, we’ve got something right up your street. Maybe a large patio door is right for you? Something in the composite range? 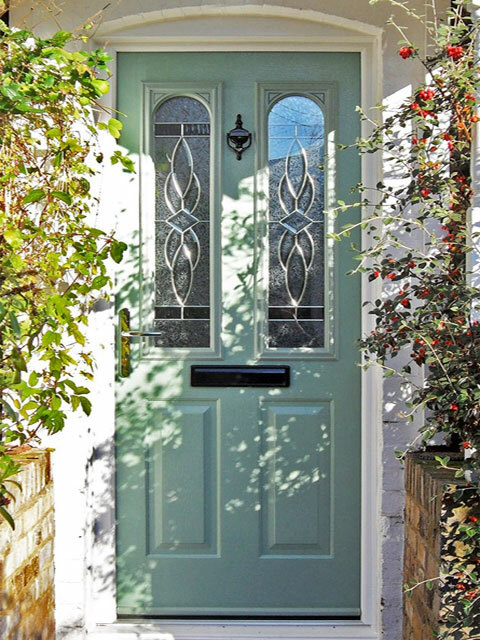 Or are you looking for the elegance of our French-style doors? Whatever you opt for, our extensive range of styles and finishes – including glass panel designs – means you can be sure to find just what you’re looking for. 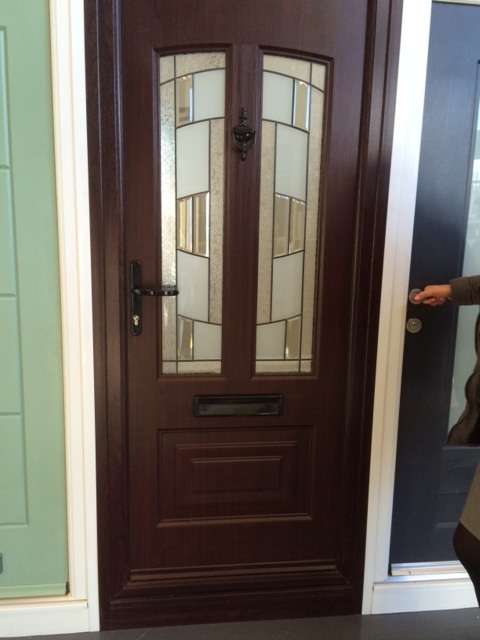 Composite doors are strong exterior doors made from a variety of materials, rather than just wood or uPVC. 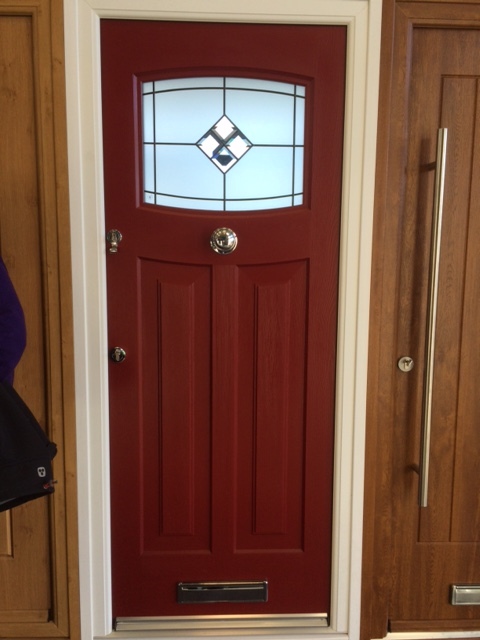 These doors are designed as a substitute for traditional wooden doors, with none of their drawbacks – for example, composites are safe from wood-eating insects, won’t warp, fade and are virtually maintenance-free in comparison. 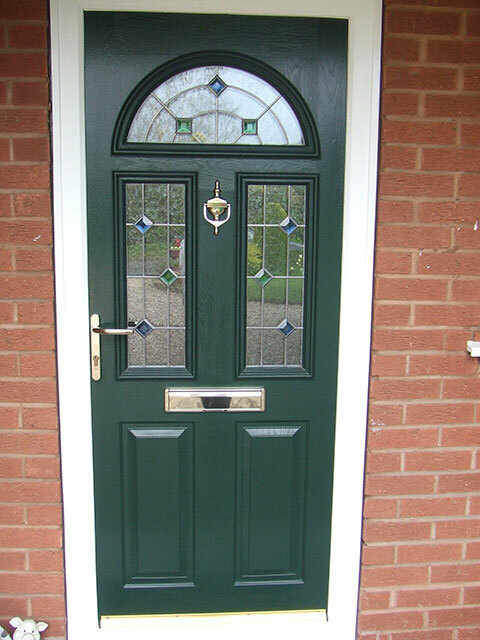 The combination of materials also means composite doors are known for strength and security. 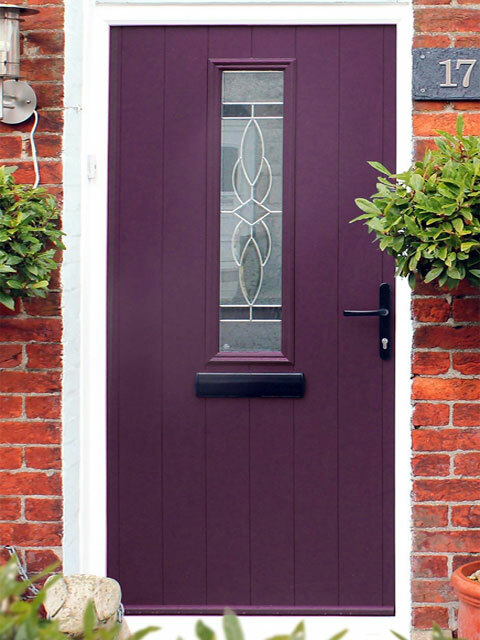 They have the appearance of wooden doors and come in a range of colours. 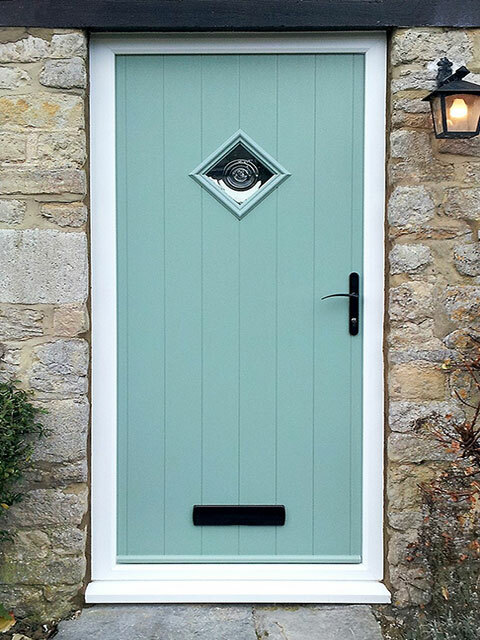 Unique colours, the latest high security hardware and beautiful features are just some of the reasons why Target Windows offers Solidor and Rockdoor doors – and why they are so popular with homeowners. The highly advanced technology of UPVc adds energy efficiency to your home, as well as added security. 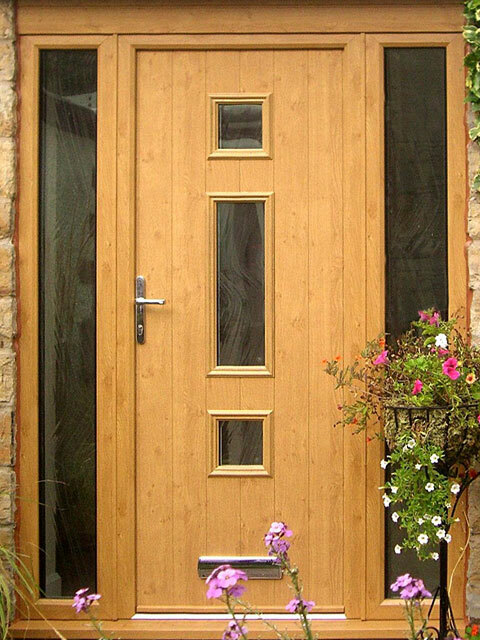 UPVc doors are more modern than wooden doors and are cheap in comparison to expensive wooden doors. They also come in a few different colour varieties, as well as traditional white. Stylish, clean and modern look for your home. 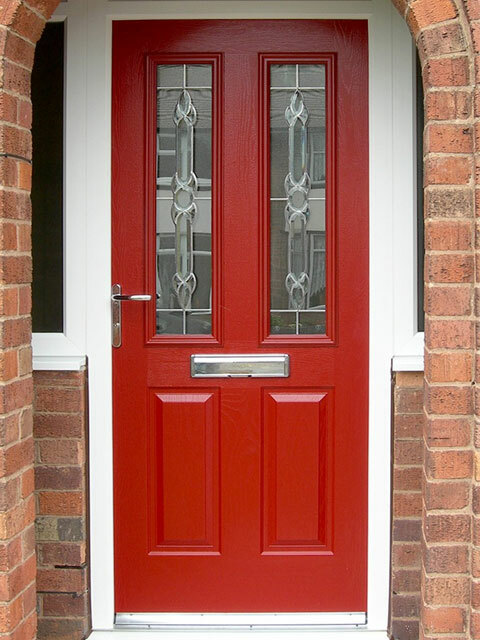 Stronger than traditional wooden doors, therefore less susceptible to damp or rot. 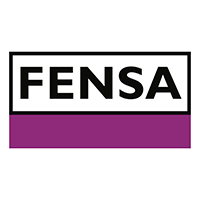 The thickness of the material means that it is great at insulating sound and heat, making it more thermally effective and lets in less sound pollution. PVCu is easier to customise and adjust, meaning there are hundreds of styles to choose from, with the option of double glazed glass inserts and can be fitted to any home. Throw open French doors and invite the garden, terrace, balcony or country views inside. 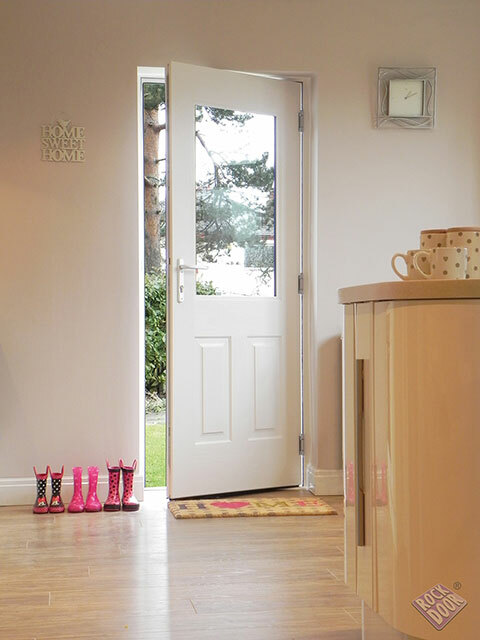 Add character to a room with these doors which open outwards or inwards. French doors have a less modern appearance and add a touch of elegance to any home. Double glazed glass creating a more energy efficient environment for your home. Customisable locking systems and security features. Lets more light into your home. Patio doors give you the advantages of a French door, with the added bonus of sliding instead of outwardly opening. Patio doors have a much more modern appearance than French doors and are made up of a large panel of glazing. 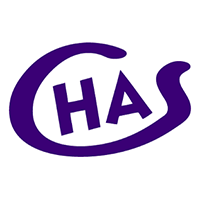 French doors look much more traditional, and are likely to have smaller areas of glazing, fitting period properties. Leaves you with much more room as the door slide open. Allow light into your home. Double glazed, energy efficient glass. Even the darkest of rooms can be transformed with wide expanses of glass. Our bi-fold doors are both warm and secure, with energy efficient seals and security locks. A bi-fold is a door that slides open while its panels fold up and stack neatly against the wall, like a concertina. They offer spectacular views, so if you have a room with a view then this is the option for you. The sliding feature saves space and creates a wide open expanse to let your garden in. Latest and most advanced technology in sliding doors. Stainless steel rollers create a smooth opening. 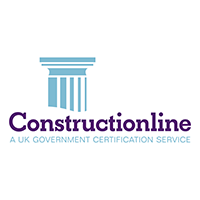 Secure strength aluminium for longer lasting doors and frames.